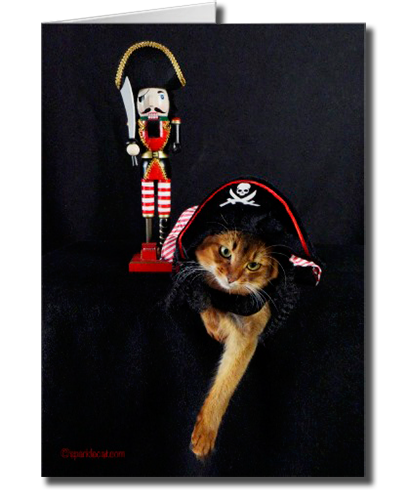 You are here: Home / Shop / Cat Stuff for Humans / Cat Stationery / Talk Like a Pirate… in a Card! Remember last year when I had to wear that pirate costume? Like, several times? Well, my human finally made a card for my Zazzle shop! I won’t tell you what it says inside… you will have to see it at my Zazzle shop to find out! Oh, and a quick note — any cards you buy today, August 27, at Zazzle are 50% off when you use code SUNSETZCARDS at checkout! It ends at 11:59 PM Pacific Time. 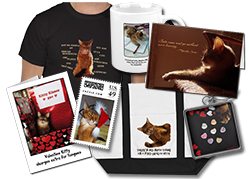 Go here if you want to see everything in my Zazzle shop! 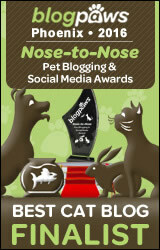 My human is on a roll right now… so we should be adding more things soon! That’s an adorable photo Summer! You look like a baby pirate! Great card! Laughed at what it says! Funny! Arrrrrrr! That there be one CUTE card! Summer, You’re an awfully cute pirate. Pawsome card. TW loves that nutcracker. It reminds her of the holidays. That is one cute card! Mes hopes yous sells a zillion of them! That’s such a cute card, Sparkle! We can’t wait to see what other cards your human comes up with. That is way too cute Summer! What a cute card, Summer! Love the saying inside too. You make a very fierce pirate, Summer!! I’m quite afeart of you! I’m even shivering my timbers a bit!! 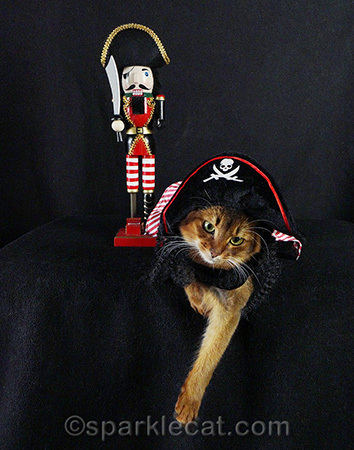 Ahoy, you’re ready for meow like a pirate day! Those are adorable! and we think ALL hoomins should heed your meows of wisdom in that card, Summer. Oh Summer, that looks like a great card. Too cute Ms. Pirate.